A great time out stand up paddle boarding, even with some rain coming in! 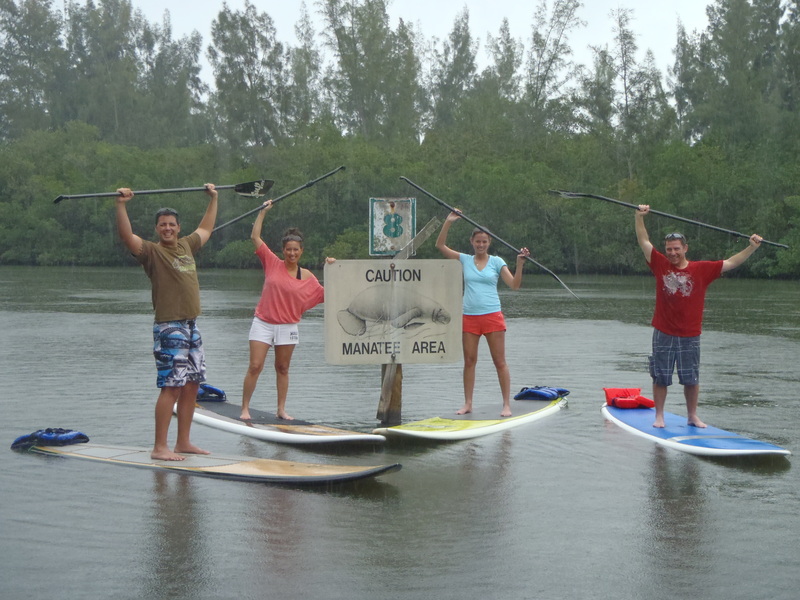 We had a great time with Amanda and her family as we paddled around the Indian River Lagoon. We paddled out and got caught in a rain on the way back. Call us to join SUP Eco Adventures to book your adventure today. This entry was posted on December 27, 2011. It was filed under SUP Blog.